Hate airport terminals but don't have lounge access? Consider purchasing a Priority Pass. 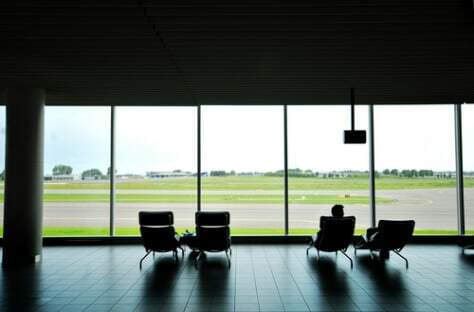 For as little as a $99 annual fee, fliers can purchase access to over 500 airport lounges worldwide.